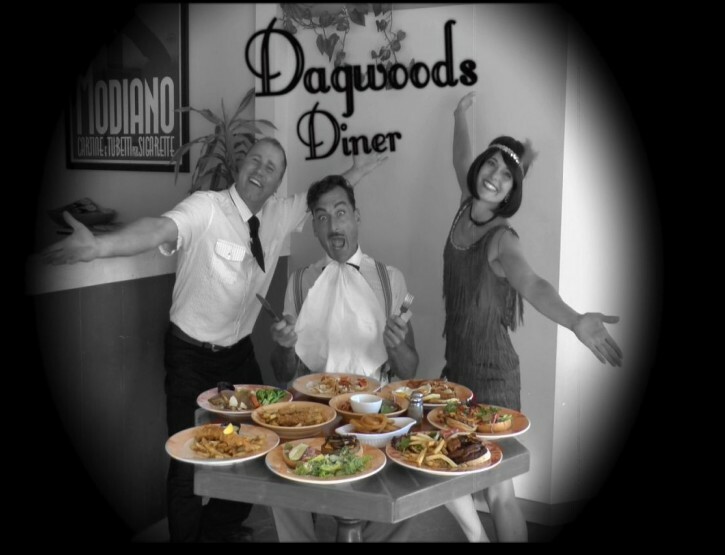 Dagwoods Restaurant is one of those fun and enduring icons on Salt Spring Island’s landscape. Located between Ganges and Country Grocers, it has, over the decades earned its reputation for great tasting food, healthy portions and consistently fair prices. The staff and owners run a tight ship offering friendly service and a diverse daily menu covering all the bases from sizable breakfasts to quick, easy lunches and a relaxed variety of dinner fare. 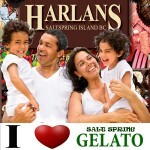 When you or the family are looking for an affordable night out and you’re in the mood for full-portioned meals at regular prices, Dagwood’s has preserved that traditional 50’s – style Diner’s menu, all the while keeping up with the times by offering heart-smart choices, gluten free and vegetarian options.